We are so happy you found us and we welcome you to our world of printing services for your on demand, generic, large format poster printing and bespoke requirements. 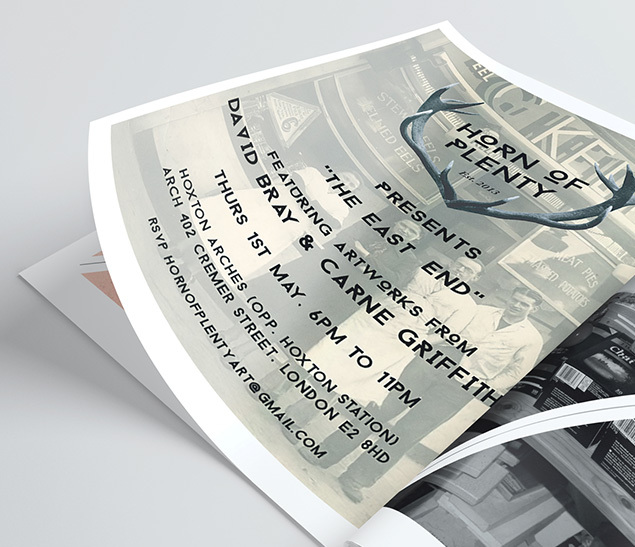 We are a creative team who deliver artwork, printing services and web design all in one studio. We are a team of experts who aim to understand client’s needs and deliver solutions that work. Each single order or major project is managed with creativity, efficiency, with an honest and sensible approach. We have a vast portfolio of business cards to suit all budgets and time conscious needs, to producing luxury statement cards with a tactile finish. Enjoy a same day printing service on low volume orders from our little and standard business card range. 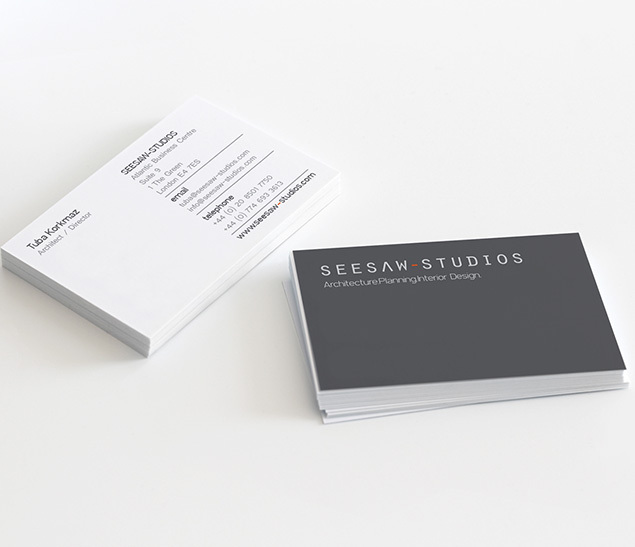 Think beyond your business cards and leave your mark with the addition of compliment slips and letterheads. Economy and luxury stationery packs start from as little as 100 pieces each. Share your message to the masses with leaflets and flyers, volumes starting from as little as 50 to 50k. Our clients trust us to guide them to choose the right print type & print finishing combination to enhance the brand through print. We understand print possibilities and have the experience to deliver out of the box ideas. 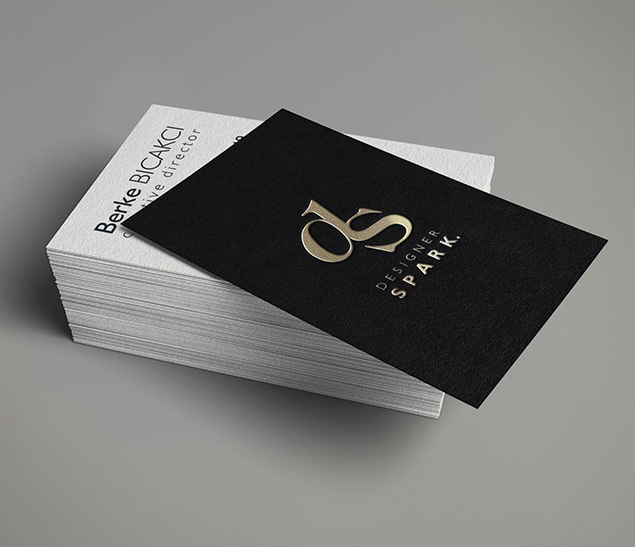 Touch and adore, foil printing has a tactile quality that is perfect for premium brands and luxury statement printing. 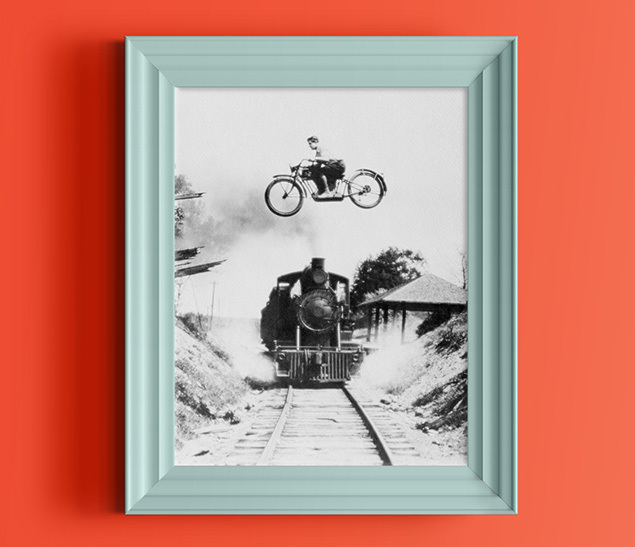 Think big or small, posters from A4 to A0 sizes are available on a same day printing service. With so much printing experience, it’s no wonder we have got to know our UK paper ranges; from silk to gloss, to uncoated mats, to luxurious textured surfaces as well as 100% recycled papers. We know the effects papers will generate with different print methods, over different colours and design styles. We get excited with all that’s bespoke to day to day stationery prints and strive to add value to your ad hoc and multiple project orders through service, excellence and offering money saving solutions to optimise our printing services to you. We are mindful of your print objectives, taking into consideration budget, print size, time, volume, finish to deliver your prints off the printer that works best for you. Typically, we know that low volume and time sensitive prints will pass through the digital press and longer run and quality conscious prints will be managed through a litho press. Either way, our team will manage a bespoke service to suit your needs whilst being your printing consultant to achieve maximum results. 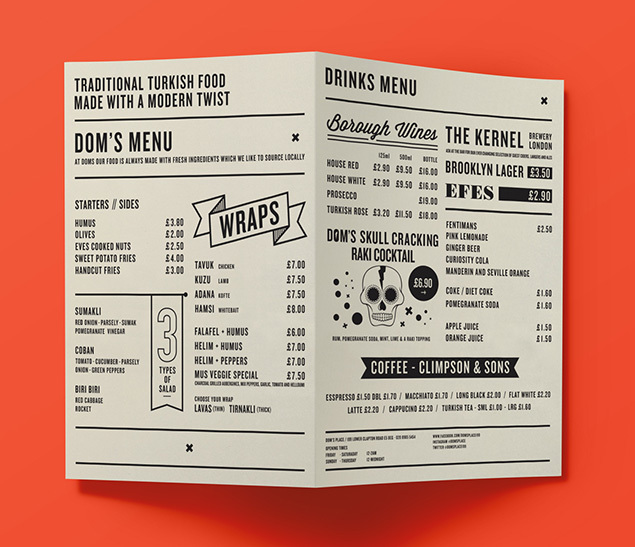 Traditional paper sizes make printing easy but bespoke sizes can really make a communication difference. Thinking outside the box is what we are great at, with print production knowhow, we work out exactly how many items can be produced out of a sheet and can cut your costs significantly by adjusting the end print size by only a few millimetres to maximise cost efficiency. Now that’s smart thinking! Maintain your poster printing for longer with encapsulation, laminate your flyers, booklets and presentation folders in mat, gloss, silk or soft touch… spiral wire, saddle stich or perfect bound your booklets and documents to bind them together…crease, score, fold…perforate, die-cut, corner cut … Our intention isn’t to confuse. It’s to present you with all finishing options that will deliver your print objectives with feasibility in mind. We are small team of brothers and sisters with over 20 years experience within printing, print management, marketing and designing. All our clients are given a tailor made service that works for them, managed via a dedicated Account Manager who will get to know your business, brand values and be mindful of your printing objectives. We service our clients with a wide spectrum of printing and finishing services suitable for on demand printing and low run prints within urgent time frames from our Hackney print studio. Our sensible on demand print prices, combined with a same day courier service makes us a favourable printing services partner to clients in Hackney and surrounding areas. Typically suits printing for indoor usage Business Stationery // business cards, letterheads, compliment slips, envelopes, duplicated forms, and black and white and full colour document printing. Brand Communications // booklets and manuals, flyers and leaflets, tickets, labels, posters, loyalty cards, menus and presentations folders and more. With so many rules for designing for print, it’s no wonder that some designers get artworking for print so wrong. It’s an artful skill developed over years of unfortunates and glorious results, but we have nailed it. 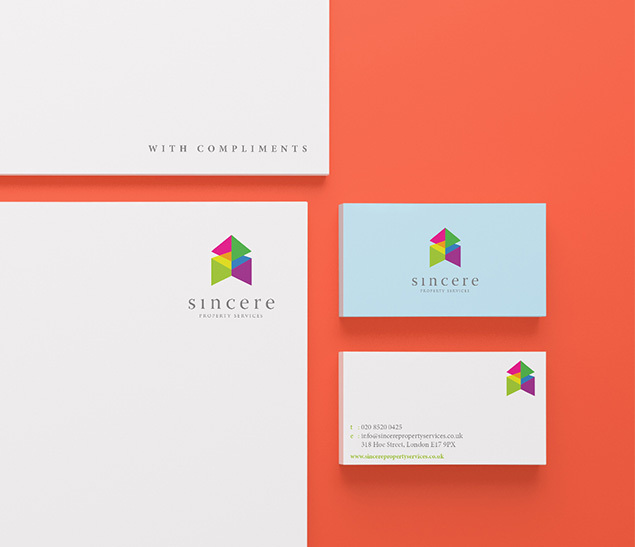 Our studio of creative designers know colour combinations, gradients, font styles & sizes, files and resolutions to avoid and present files correctly for printing, mindful of its finishing spec, to give you complete print service confidence every time. MRTSTUDIO graphic designers design everything from business stationery to marketing materials all at our in-house design studio. Our Account Managers will oversee the creative stages to ensure all your requirements are ticked off and the designers are working to time. You will have opportunity to review and request amendments, and production will commence once final approval for printing is received. 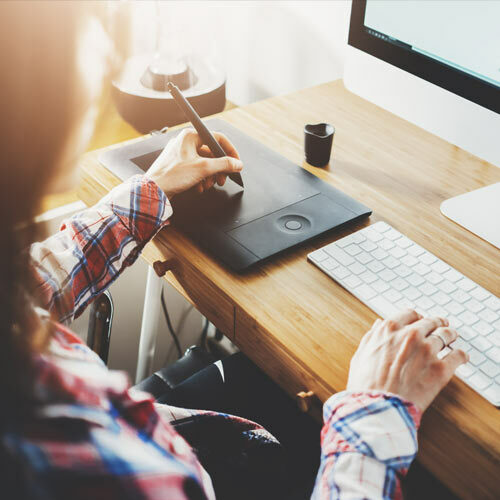 There are so many businesses that don’t have resources to manage their own creatives in house and have to resort to freelancers to deliver creative solutions. It can be highly frustrating working with freelancers, especially when you have limited access to them on urgent requests on the most simplest of amendments… to submit artwork for the tightest of deadlines. Smart Advantages is a design service offering free artwork updates on all designs created by MRTSTUDIO perfectly suited to small to medium size businesses with little or inhouse marketing support. We’ve worked with a great bunch of clients – big, small, public sector, B2B, and everything in between. We love working out what makes them tick and delivering printing services that suits, which is why we have become an extended marketing department to so many of our clients.